Hello bookworms! It’s the end of the month so that means it’s time to share with you the books I’ve read in March! I have read a couple of books this month, nothing too crazy. But this is just going to be a brief review without too much blabber! So lets go! 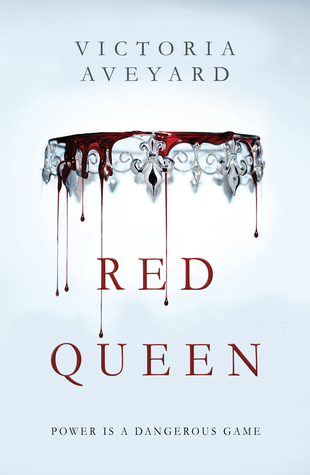 I am currently in the process of reading this, but it will be done before March ends, so it will probably be finished tonight or tomorrow night, but I am loving it and it has potential of being a 4-4.5 star book! So that is it for my March Wrap Up! I hope you enjoyed seeing the books I have read this month and I hope you check out the reviews also. Please drop a comment down below telling me one book that you’ve read this month that was a true highlight book for you! Mine was definitely Crown of Midnight. I always love your feedback! 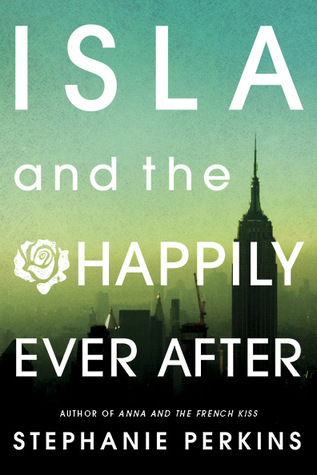 This entry was posted in Monthly Book Wrap Ups and tagged book wrap up, books, march, march wrap up, monthly wrap up, reading. Bookmark the permalink. It looks like you had a good reading month, considering all of your books were 4 star reads or higher! I think Crown of Midnight was my favorite read this month too, but it’s a close call with The Winner’s Crime! 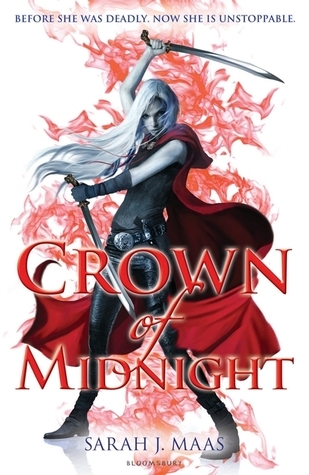 Crown of Midnight was definitely the highlight of my reading month! Thank you! Throne of Glass was definitely amazing.